The most popular Annual Sports Fest of IIM Indore, Ranbhoomi; organized by the participants of Integrated Programme in Management (IPM) would be held at the Institute from February 5-7, 2016. The word ‘Ranbhoomi’ truly captures the essence of any competitive sport. It is about the challenge, the war, the performance in the war, the rules, the ethics, the spirit and all that contributes to culminate into a healthy competition where one desires victory, in its every form. The second edition of this exciting fest is likely to draw the best sports persons from prestigious colleges across the nation. Annually held, the three-day event this year will again witness more than 20 sporting events – ranging from the popular – Cricket, Football, Basketball, Lawn tennis, Volleyball & Chess to the unusual including Arm wrestling, Street Football, Gully Cricket, Foosball and much more. Flagship events like Triathlon, Power Lifting and Swimming will also be included in the competition. Apart from the sport events and various informal events; the highlight of the fest would be a Mega Night on the last day; February 7, 2016. 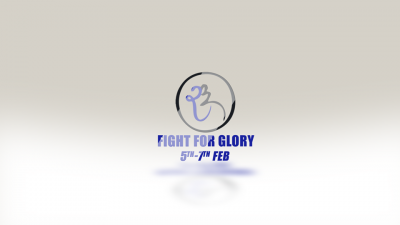 The last day will have a ‘Fight for Glory Campaign’ to bring to light the suffering sports persons; which would also include a footfall of over 8000 and participation from over 80 colleges. As a major highlight, the Guest of Honor for this event will be Mr. Gautam Gambhir, the much loved cricketer of our Indian Cricket Team. Each event promises to bring together the best talent from across the nation, and thus the fest brings three days of a pure, unadulterated sporting experience for its participants. 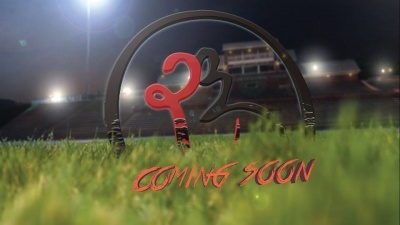 So the pitch is all set, the battleground awaits its participants at Ranbhoomi ’16. Interested participants can register at www.ranbhoomi.com.